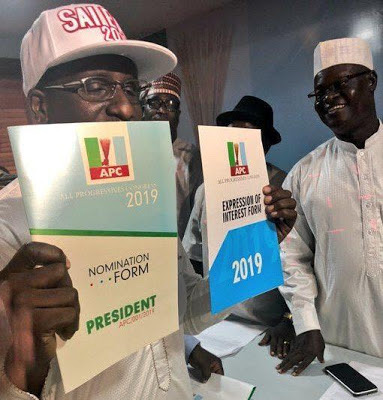 Top opposition groups including the Peoples Democratic Party, Coalition for Nigeria Movement and the Social Democratic Party have lashed out at the All Progressives Congress over the high cost of its nomination forms. Commenting on the high cost of nomination forms, the PDP said it had confirmed the APC as a party of looters. The APC had on Tuesday stated that a presidential aspirant would pay N45m for its expression of interest and nominations forms; a governorship aspirant would pay N22.5m; a senatorial aspirant, N7m; House of Representatives, N3.85m; and state assemblies, N850, 000. PDP said for a party that charged so little four years ago to turn around three years later and ask its members to bring so much to pick nomination forms, was “horrible”. National Chairman of the party, Prince Uche Secondus, who spoke with The Punch in Abuja on Wednesday, asked Nigerians to notice the sudden change in the fortune of the APC. He said, “When we heard about the nomination fees, we all thought it was a lie or joke. But events have shown that the fees are real and the APC is indeed a party of deceit. “How do you want someone who claimed not to have touched N14m three years ago to now have such huge sum of money when he claimed he came to power to serve? “We have now seen that instead of serving Nigerians, the APC and its members have come to serve themselves and their cronies. “The amount of money it is asking its members and even Nigerians interested in elective offices to bring is horrible and criminal. “Such action has shown the APC as a party of a few people who have either looted funds meant for the entire Nigerians or are still looting. Secondus also doubted the claim that a group of people had purchased the forms for President Muhammadu Buhari. On its part, the CNM led by former President Olusegun Obasanjo, said Buhari deceived Nigerians in a similar manner during the build-up to the presidential primary of the APC when he claimed that he took a loan of N27.5m in order to purchase the APC forms. Speaking with The Punch, the Spokesman for the CNM, Mr Akin Osuntokun, said the APC was not committed to fighting corruption. He said, “Any party that claims to fight corruption needs to deemphasise the idea of splashing money around or placing fees ranging from N45 to N50m to purchase forms. If your aim is to weed out pretenders from the list of aspirants, there are other ways to do that. It doesn’t have to be monetary. “This is nothing but hypocrisy on the part of the APC. The President had said in 2014 that he obtained a bank loan in order to purchase the form. How did he pay it back? Today, they claim some youths purchased the forms but this is nothing but hypocrisy. Also, the Social Democratic Party said the high cost of nomination and expression of interest forms had shown that the APC was a party that was neither youth friendly nor considerate about the realities of today’s Nigeria. 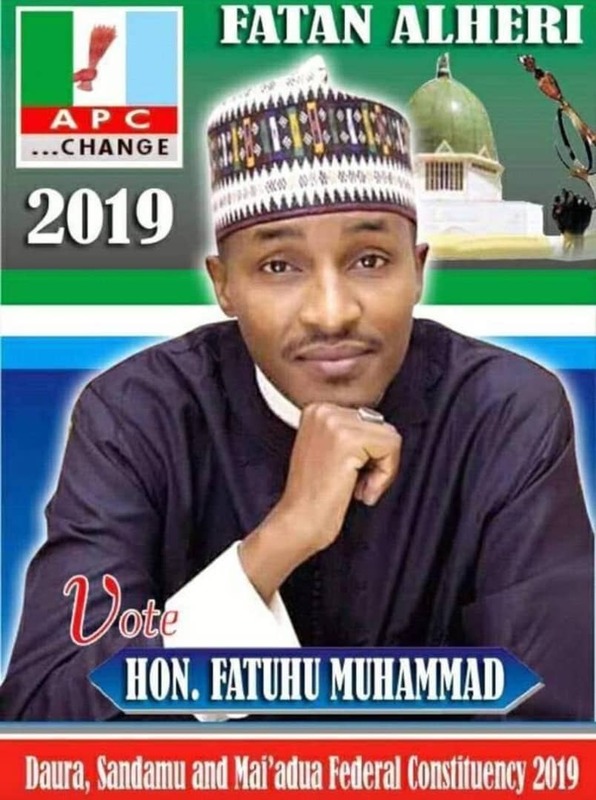 The National Publicity Secretary of the SDP, Alfa Mohammed, said this in a telephone interview with The Punch in Abuja, on Wednesday. He said, “We are not surprised that the APC has put such an outrageous amount of money as fees for its forms. We have said it several times that the APC intends to rig the forthcoming elections by inducing voters. “And to do that, they need a lot of money. One of the means of getting such money is to levy their aspirants heavily. “Otherwise, how did (President Muhammadu) Buhari pay for his nomination form in 2014? “Even then people had to rally round and donate before he was able to purchase his own. We are talking of Not-too-Young-to-Run, how do you expect young persons, most of whom are unemployed, to raise such outrageous fees? Speaking in a similar vein, the National Chairman of the United Peoples Party, Chief Chekwas Okorie, said the cost was quite high and was obviously outside of the reach of most Nigerians.